Premier Hazard Limited is a world-class supplier of Lightbars, Lighting, Sirens, and In Vehicle CCTV Equipment to the Emergency Services. 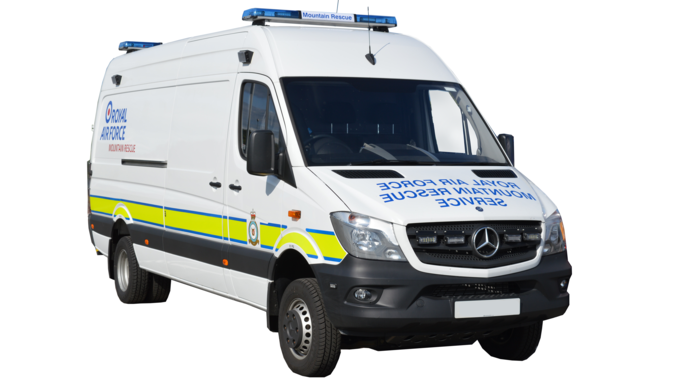 Our equipment can be found on all types of police vehicles, including high specification traffic cars, area cars, dog vans, prisoner transport vans and motorcycles. 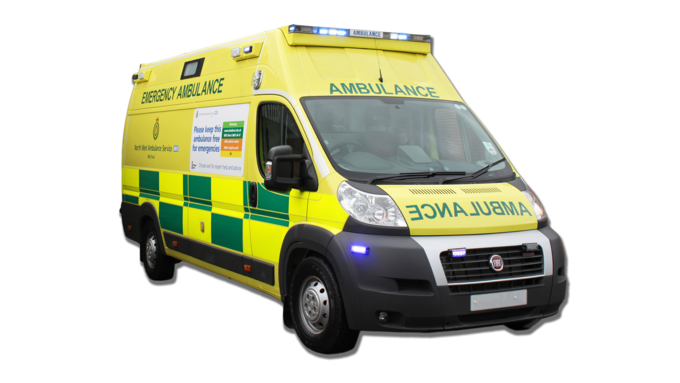 Premier Hazard offers a range of ambulance specific products for both vehicle builders and ambulance services. 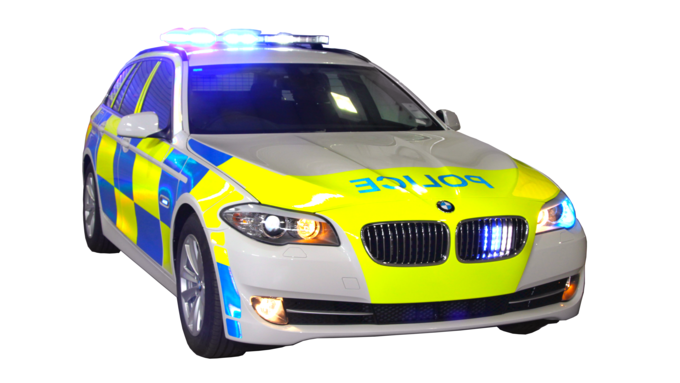 The range includes LED scene lighting, unique half bars suitable for box bodied vehicles as well standard lightbars, LED directional lighting and CCTV systems. 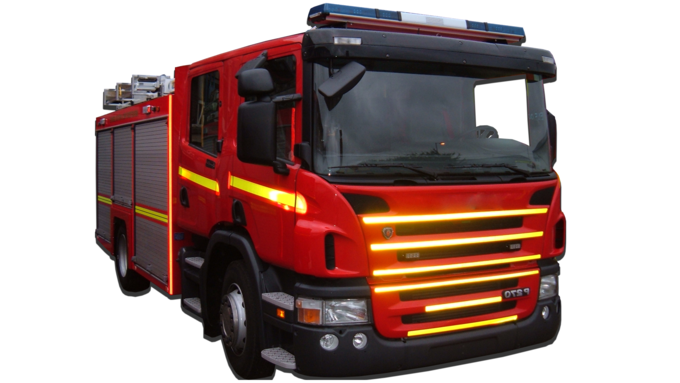 Premier Hazard supply blue light product for fitment on standard front line appliance, water & foam tenders, high reach platform vehicles and specialist airport crash tenders. The range includes all types of blue light applications, CCTV systems, scene lighting and standard road lighting. Premier Hazard is pleased to supply top quality lighting, camera and electronic products to other ‘blue light’ services including Mountain Rescue teams, Mines Rescue, MOD Police and many other leading private security and emergency response teams via our global network of supply partners.